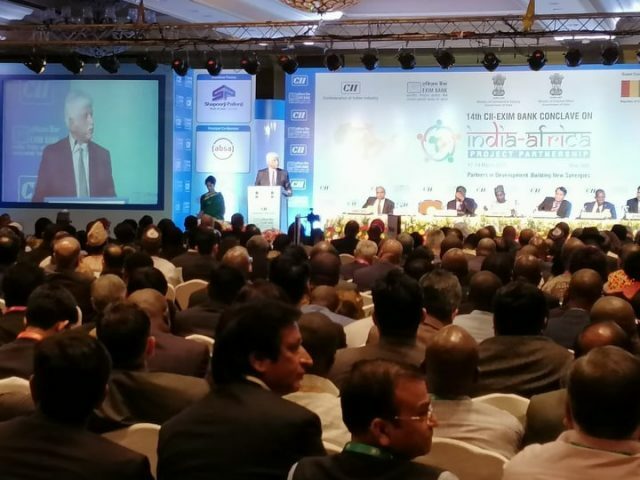 “The Conclave has become a prestigious event for Indian and African governments and industry to meet and explore new avenues of partnerships,” said former Indian President Pranab Mukherjee. 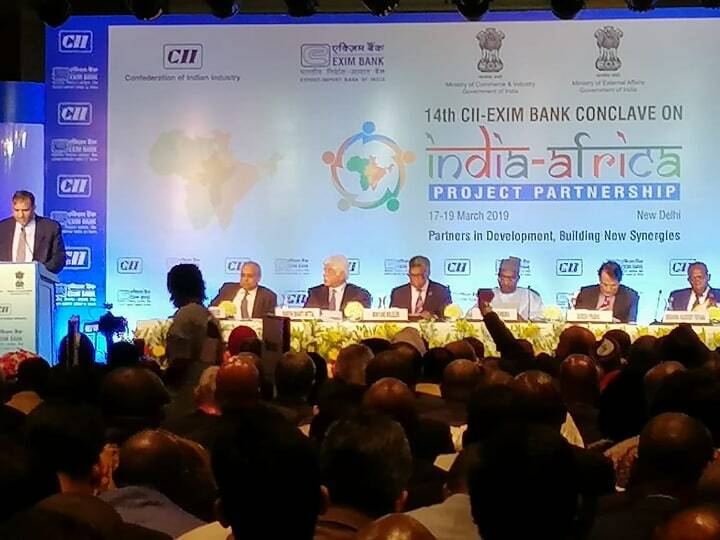 Rabat – Sunday, March 17 marks the opening of the 14th CII-Exim Bank Conclave on India Africa Project Partnership, which will continue until March 19 in New Delhi. The official agenda of the forum explains that the the first session will discuss several aspects including trade, sustainable development, and solar energy. The conference announced that 21 African countries confirmed their participation in the working sessions of the meeting, including Morocco, Malawi, Ghana, and Kenya. 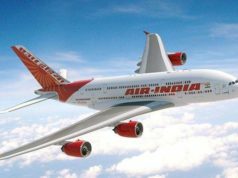 General Director of Moroccan Agency of Investment and Development (AMDIE) Hicham Boudraa is among the Moroccan delegation that traveled to India to participate in the symposium. Morocco’s participation shows the will and determination of both India and Morocco to boost their partnership. 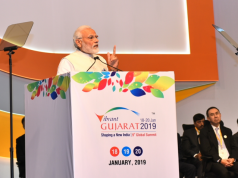 The participation follows an official visit from the Indian Ministry of External Affairs Sushma Swaraj at the request of the Indian Prime Minister Narendra Modi. 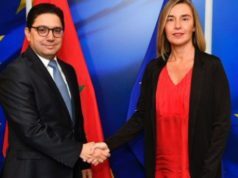 During her visit in February, the Indian official held several meetings with Moroccan senior officials. India and Morocco also signed four Memorandum of Understandings, including one to create a security cooperation group to combat terrorism. 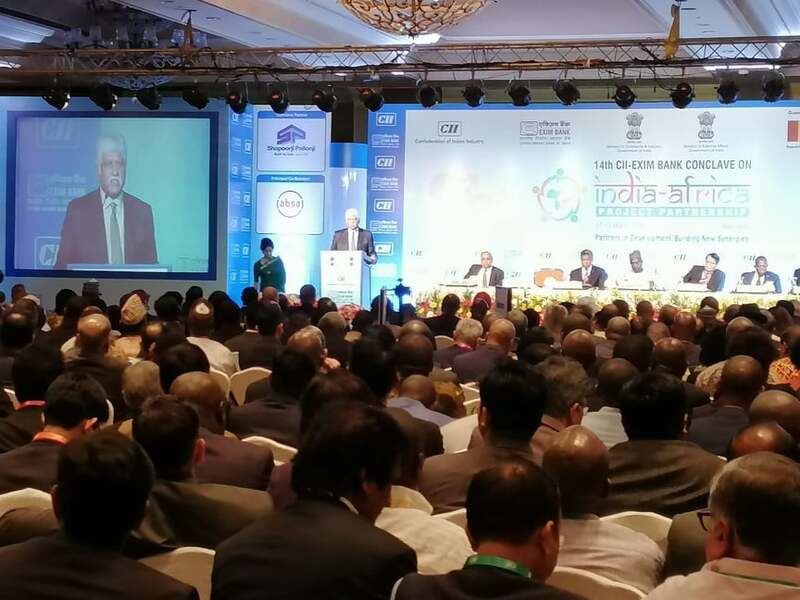 India holds a special importance over the symposium, which was launched by CII in partnership with Exim Bank of India in 2005. 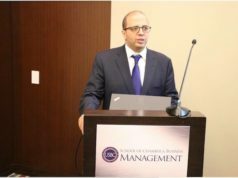 “Over the last thirteen editions, it has emerged as the pioneer event in building partnerships and enhancing the economic engagement between the two regions,” said the official website of the event. 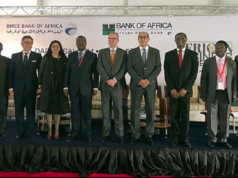 The annual symposium also convenes representatives from African countries, allowing them to “take stock of the progress of the partnership and address future needs in this regard,” the former official said.